If you are thinking about buying a used Motorcycle then you need to assess the value of the motorcycle; which depends on many factors like as make, model, color, price, mileage, and other factors. These help you decide the exact value of the motorcycle. Similarly in case you are looking to sell your Motorcycle that you need to assess the Motorcycle value on the basis of the above points to decide on the expected price at which you can sell the motorcycle. There are many portals that are offering information about checking the value of your motorcycle. This is dependent on various factors that determine the cost of the Motorcycle after considering depreciation on the whole aspects. As a seller, you need to consider several points that are critical for getting the expected price of your motorcycle. These are the model and the maker of the motorcycle, color, mileage, and conditions. The latest model and latest makes like as a year or two old can get a considerably higher price as compared with the older makes of the same models. This is because of the depreciation that is calculated on the basis of a number of years the Motorcycle is running. This reduces the Motorcycle value. Asides this there are many other factors that affect the Motorcycle price. These are the conditions of the Motorcycle including the conditions of the engine, accident history, denting and other repairs, rust and the electrical parts determines Motorcycle value. These all parameters are checked before finalizing the value of a motorcycle. It is quite important to have a valuation of the Motorcycle with certified value so as to understand the exact price of the Motorcycle hat you are going to sell. It is but obvious that if you are going to buy a Motorcycle then you have to spend some more money that you will get form selling your motorcycle. There is normally 5% to 10% difference between the values if the Motorcycle that is being sold and the Motorcycle that is being purchased. If you are looking for a higher price then what you can get from the market or the vendors then you must try to sell the Motorcycle with own efforts. This can help you in getting optimum Motorcycle value. This is because you will not be competing with the other models that are available with the vendors. 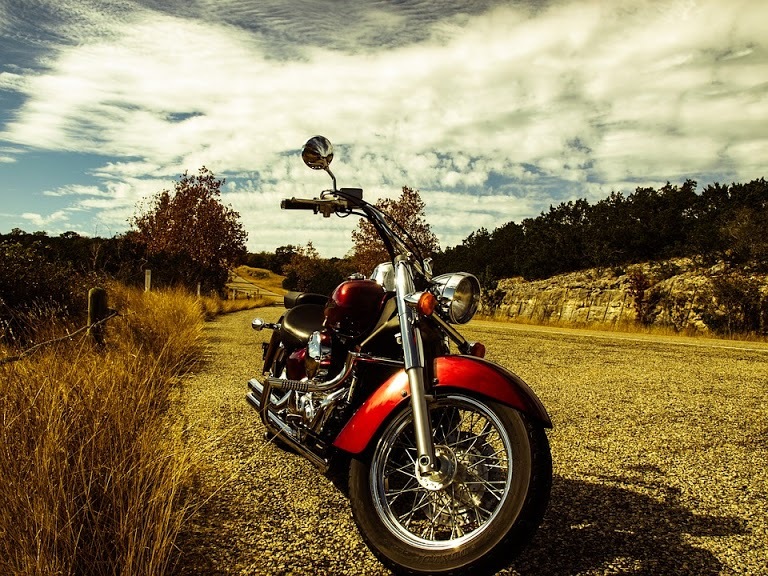 One of the easiest ways to sell the Motorcycle for maximum profit is that you let your friends and acquaintances know about the fact that you are going to sell your car. Social media is also one of the powerful media of letting your friend know about the same. It can really help you get good deals if you are carefully portraying the Motorcycle value. Similarly, you can have the services of the vendors to get a good price for a motorcycle. There are several online platforms that facilitate the buyer and sellers requirements. You can register with any of these websites and can get the fair value of your motorcycle.